When clients contact us, we know that it is when they have completed a lengthy and very complex project. We love that we get to help them celebrate their success. 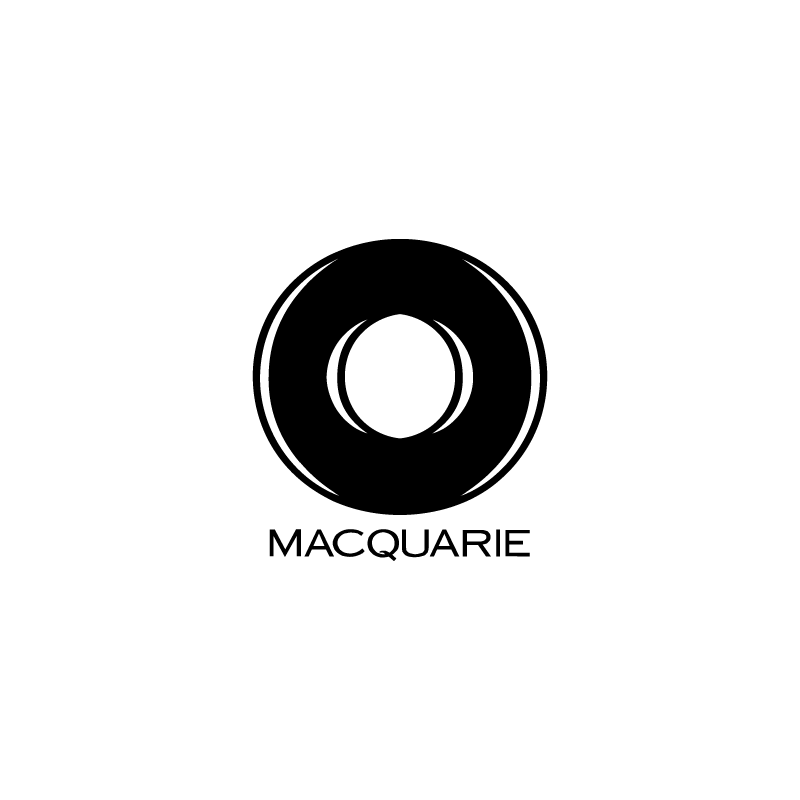 So, when Macquarie Paris contacted us about the completion of their Tigon deal, we wanted to create something as multi-faceted as the journey they had been on. 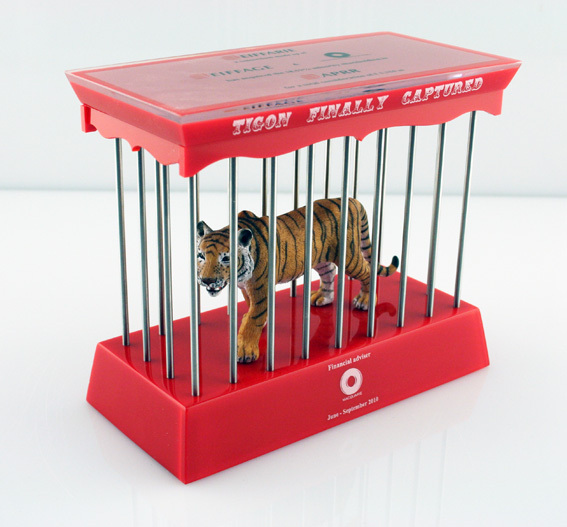 Our acrylic circus tiger came in a cage with metal bars and an intricate canopy, and what’s more, it roared!